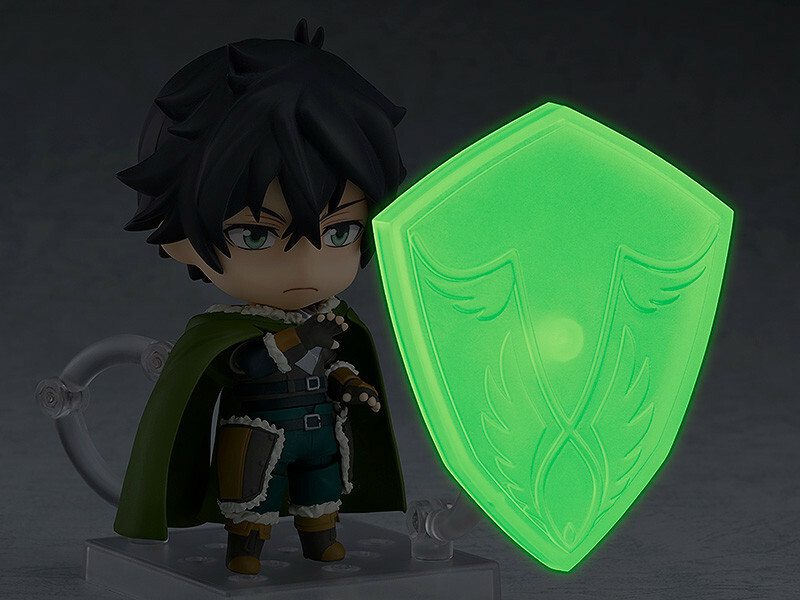 Optional parts include his Small Shield, the Chimera Viper Shield, the Shield of Rage II and the Air Strike Shield. 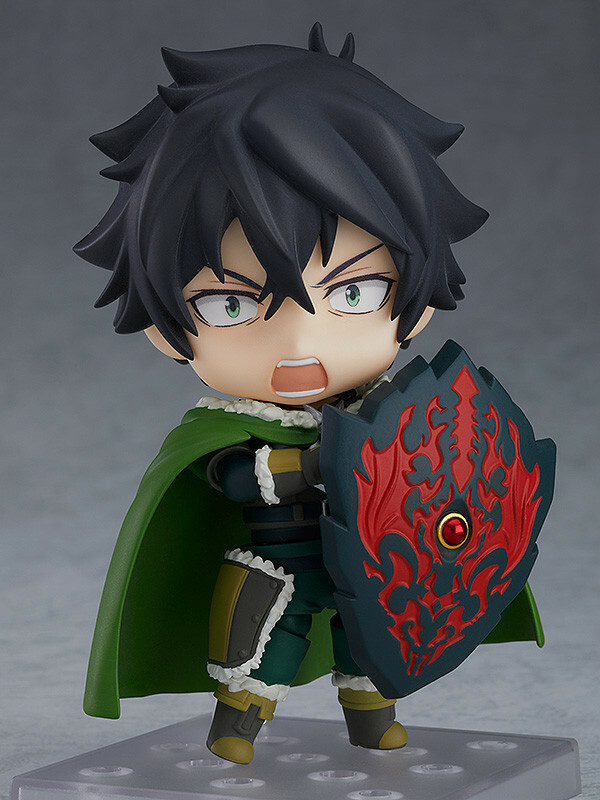 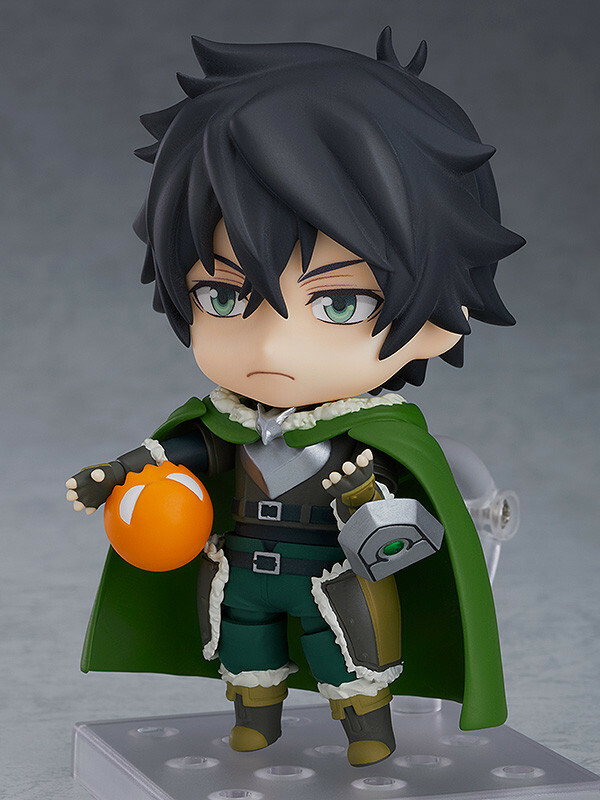 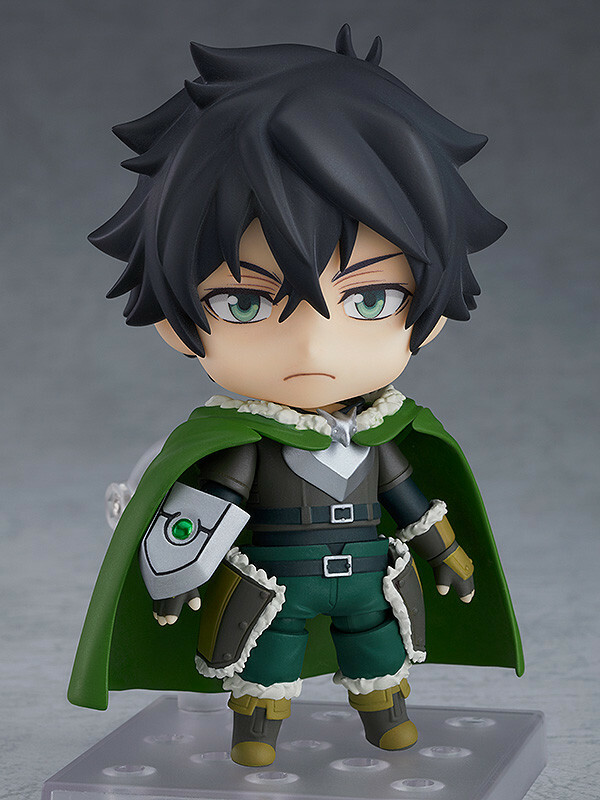 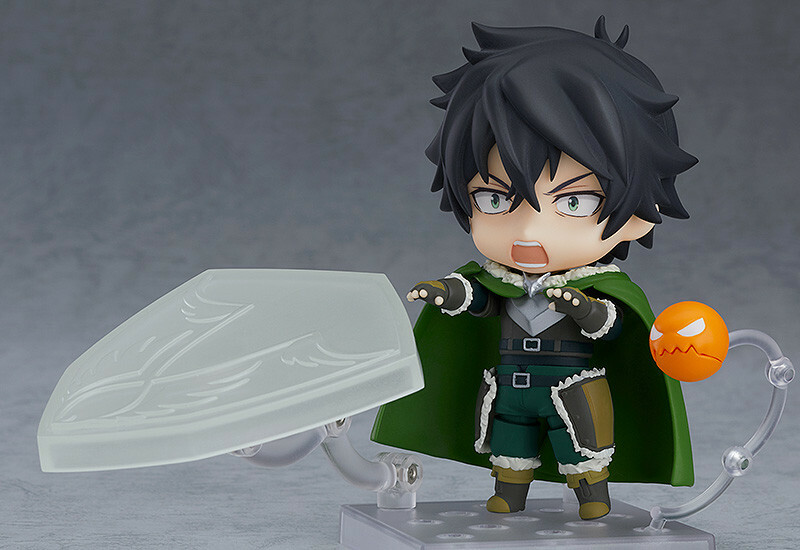 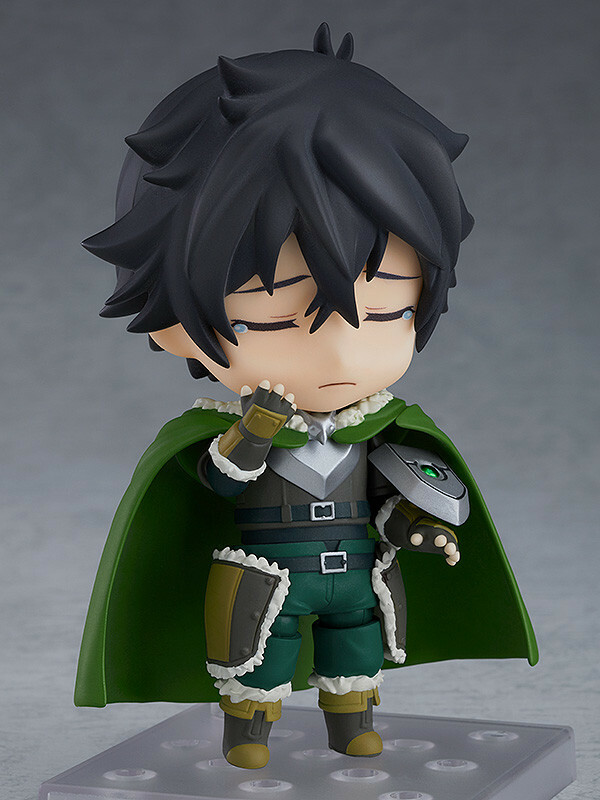 An Orange Balloon, fond of gnawing on the Shield Hero, is included as well! 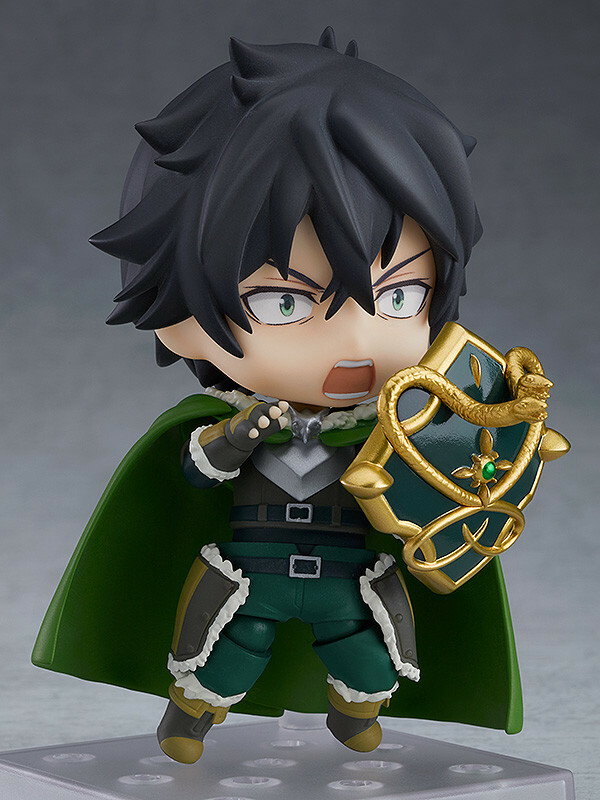 Preorders will be open from 2nd April 2019 (Tue) from 12:00JST until 30th May 2019 (Thu) at 12:00JST.